As an IT Expert, I get client calls and emails asking me about various emails they receive and whether that particular email is fake or real – almost all time the emails are fake. First alerts of being attacked. How scammers and hackers try to fool you. How to tell if an email is fake or not. How to tell if you’ve been hacked. What to look for after you have been hacked. How to prevent and protect from hackers. What is 2-step and MFA? What to do after you’ve been hacked. Screenshot examples of phishing emails. Check out the video below and leave any comments in the fields below. Remember the times when spam was obvious and unless you desperately needed a special blue pill they were easy to ignore and delete? The impact on your business was minimal as spam was just an annoyance rather than anything else. Unfortunately spam has now matured into an aggressive threat, marked by sophisticated attacks and rapidly evolving techniques. It is not just random electronic junk mail anymore and is putting a costly strain on your business resources. 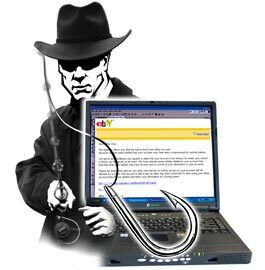 Hackers are now sending cleverly disguised emails to your business containing malware. Once clicked by an employee the malware can infect your computer system or steal your private data. 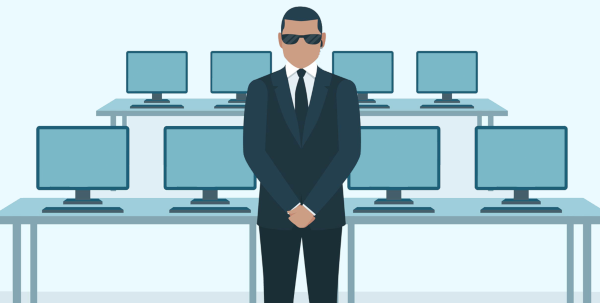 The malware can spread across the entire computer network and beyond – including your clients and vendors. The fact that your employees must pause and examine every email adds hours of lost productivity. Some spam is so convincing that only an expert would be able to visually identify it. Employees are also more likely to miss an important email, either not seeing it arrive at the same time as a spam attack or becoming overwhelmed with the sheer number of emails. Email clients such as Outlook can perform basic filtering but to rely just on Outlook is not recommended. The best method is to implement a corporate grade filtering solution. Depending on whether you have an on premise or cloud based server an on premise or external filtering options are available. Even if you have an on premise mail server we recommend an external filtering option. An external option stops spam ever reaching your office saving precious bandwidth and server processing time. Block threats before they reach your inbox: The spam filter’s purpose is to block the spam from ever reaching your employees mailboxes. The threat is automatically identified and either held securely or immediately deleted. This is the best way to avoid activating any malware present in spam – as it’s so easy for you or an employee to click on a link in an email that seems authentic and / or important. The effects of that one click may be instantaneous or may lie hidden for months. Removing the email before it is in a users mailbox is a much safer option. 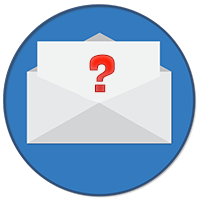 Filter legitimate emails: Real mail needs to be able to stand out and avoid the trash. 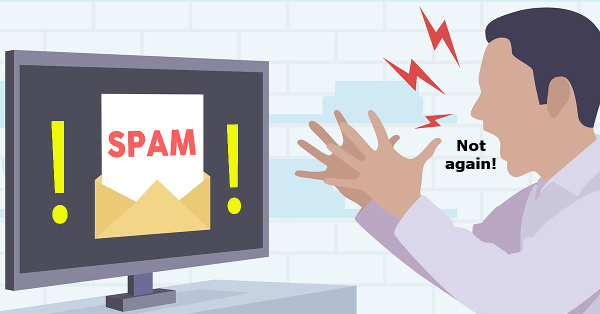 Anti-spam filtering has sophisticated recognition abilities which block spam only and allow real mail to land safely in mailboxes. Meet data regulations: Many businesses are subject to strict privacy and data storage regulations, some more so than others. To continue operation, they need to meet conditions including the use of spam filtering to reduce the risk of data breach. Protect your reputation: You can see how uncomfortable CEOs are when they go public to admit a breach. They must acknowledge that they failed to protect client data or that users may be infected with a virus. Not only do they then face financial loss but their business reputation takes a nosedive. 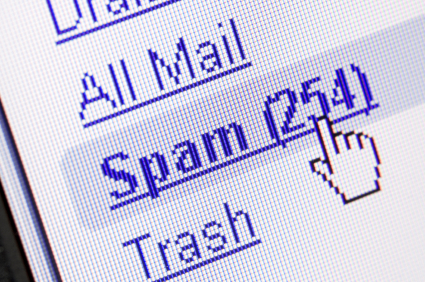 Anti-spam filtering is a simple way to help reduce these types of scenarios. 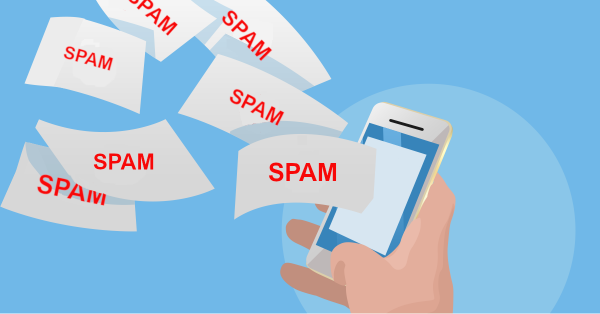 Filtering has come a long way in recent years, with complex algorithms identifying and catching spam before it becomes a risk to your business. Real emails can now pass safely through without the classic catchcry of ‘check the spam folder’, and businesses can work with greater productivity and more safely than ever before. You need email, but you definitely don’t need spam or the chaos it can bring to your business. We can block spam and keep your legitimate emails flowing. Call us at 08 8326 4364 or email support@dpcomputing.com.au today!